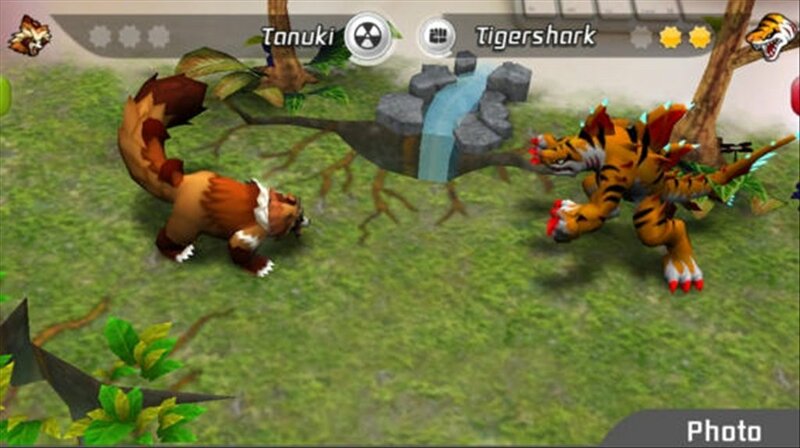 In Invizimals you'll become a hunter of these creatures that will get inside your phone to challenge each other in incredible battles. 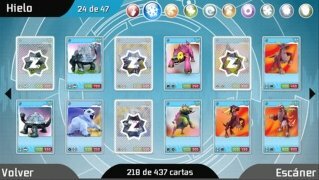 You will need to gather all the Invizimals cards you can, and scan them with your iPhone to add them to your collection. You'll be able to check the parameters of Invizimals, their attributes and their aspect. Calling all the Invizimals hunters! 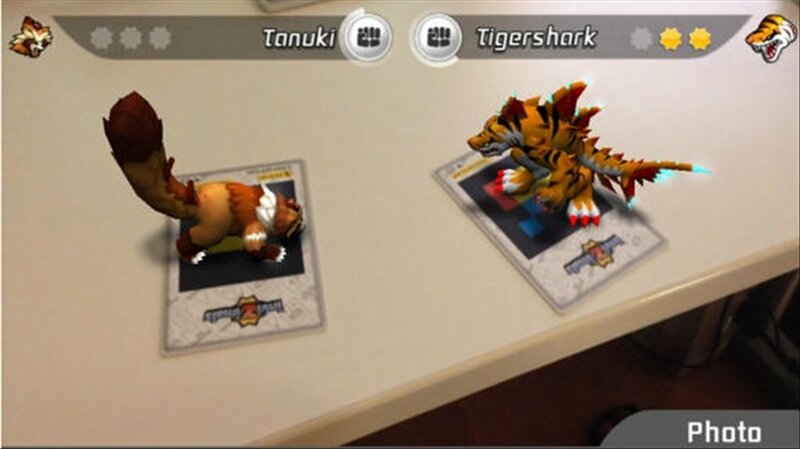 With the Habitat cards you can generate a virtual battlefield where the battles of the Invizimals will take place. It's important to choose the best Invizimal for each sort of battlefield. You can swap cards with your friends to complete your collection. Make the most of augmented reality in this entertaining game. 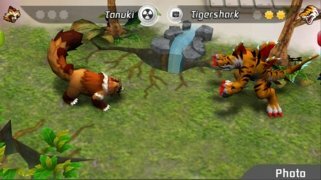 Download Invizimals and let the battle begin! 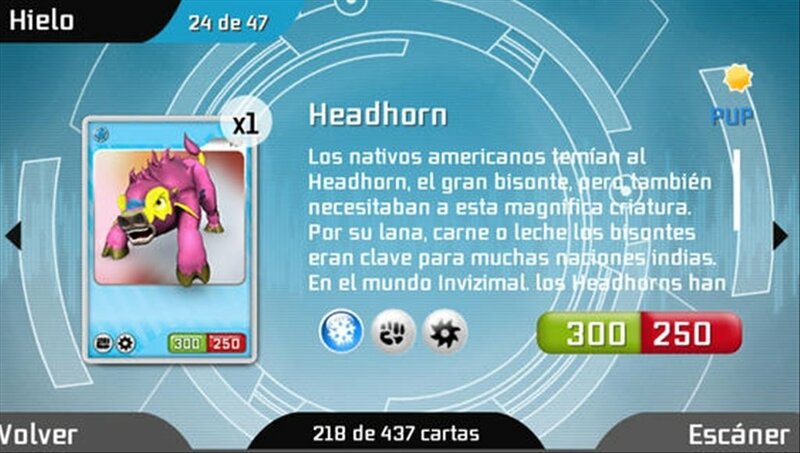 To be able to use this download you'll need at least two Invizimals cards, which are sold separately.